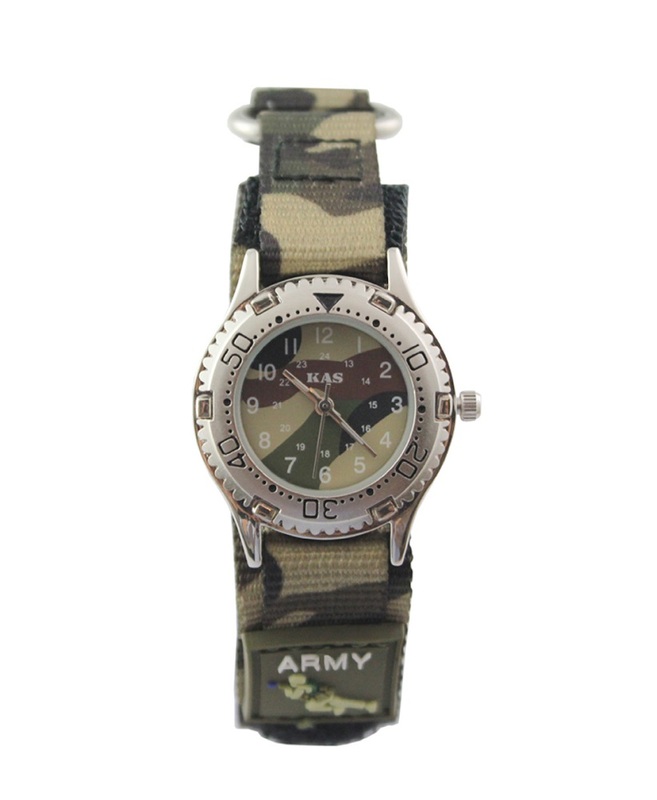 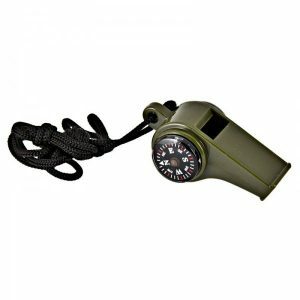 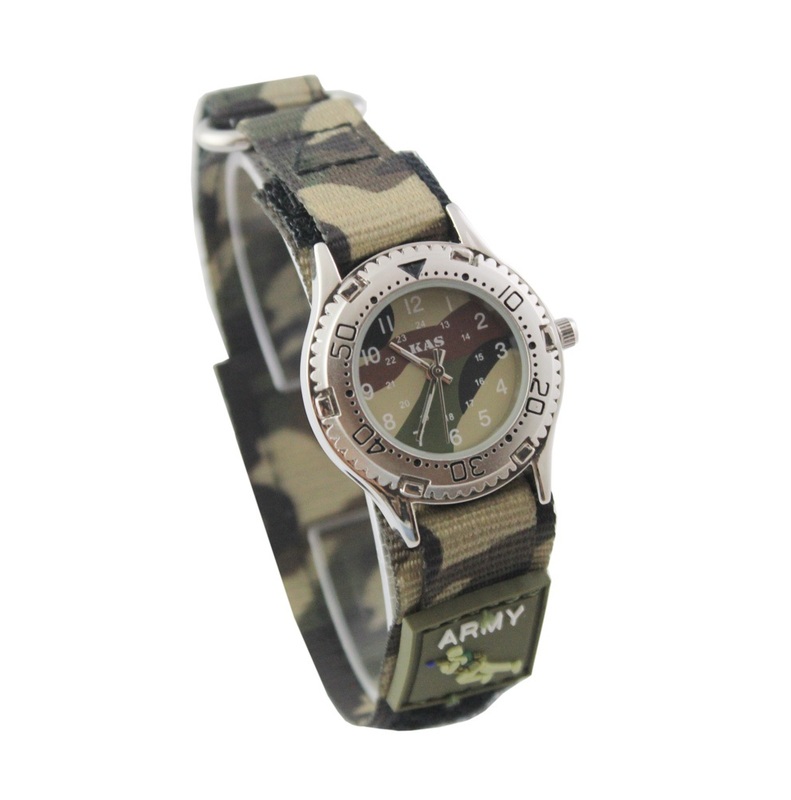 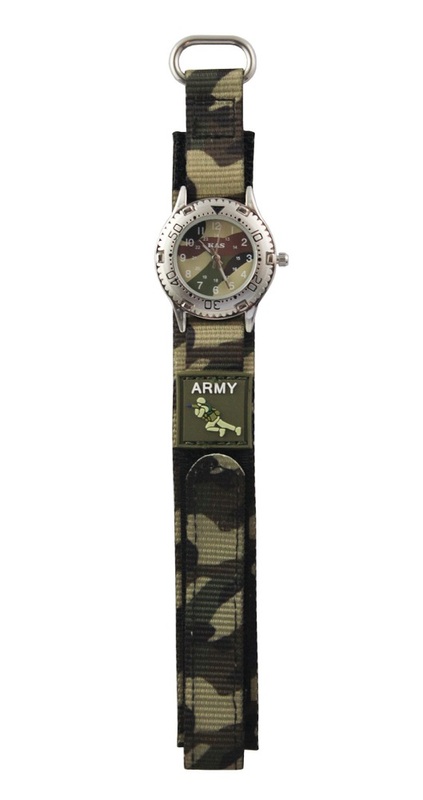 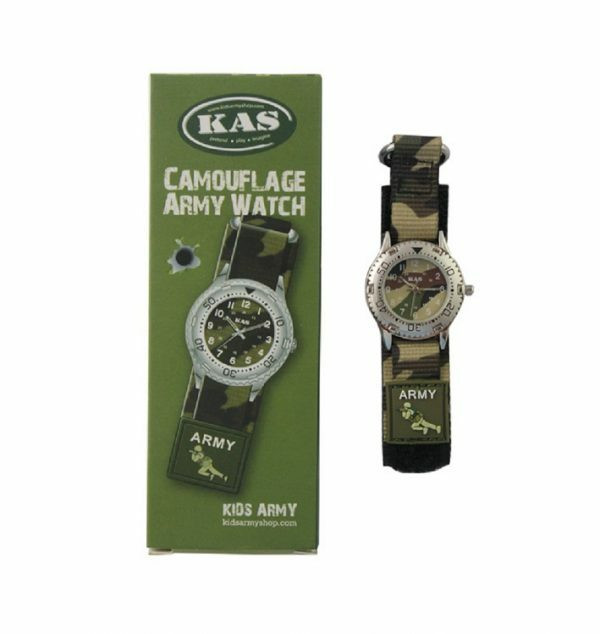 Kids Army Watch also supplied in a nice gift box. 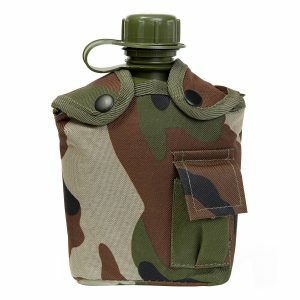 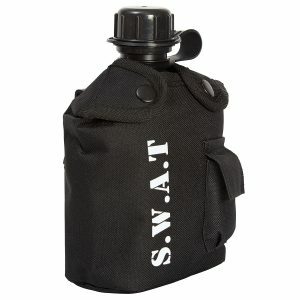 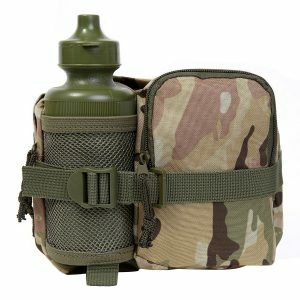 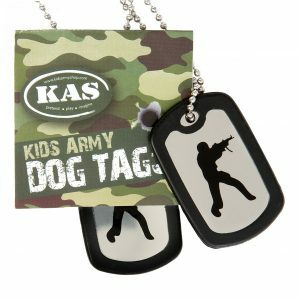 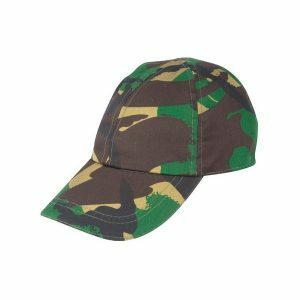 Also has an army style camouflage design for those real outgoing and active little soldiers. 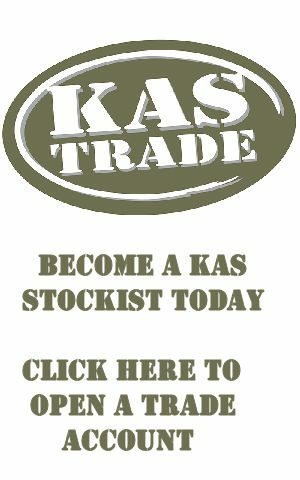 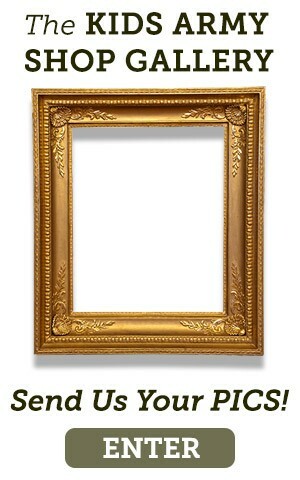 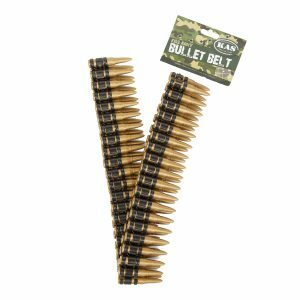 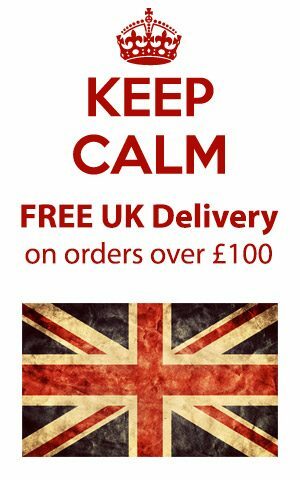 These sure fire top sellers are always in demand!